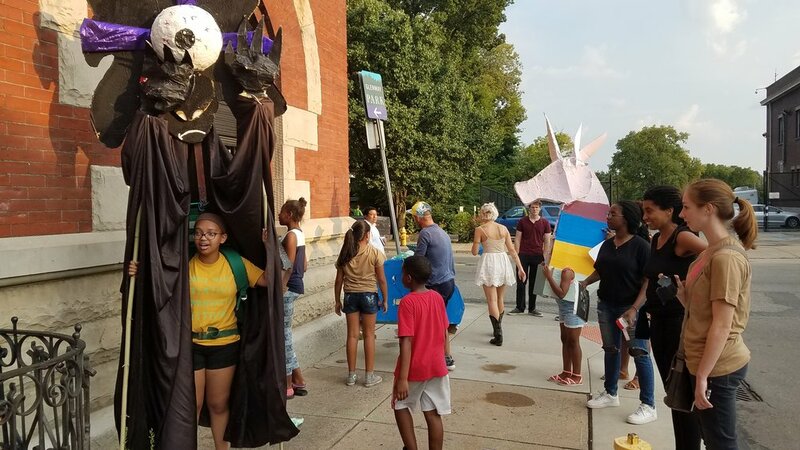 Students in MYCincinnati’s weekly Mixed Media Arts class have the opportunity to experiment with a large spectrum of artistic and creative traditions, including painting, collage, drawing, sketching, sculpture/3D, puppetry, shadows, photography, cooking, lifestyle, and more. Keep in touch! We want to let you know what MYCincinnati students are up to.